Sean Kippin is a Doctoral Candidate at the University of the West of Scotland, and the Commissioning Editor of the LSE British Politics and Policy blog. 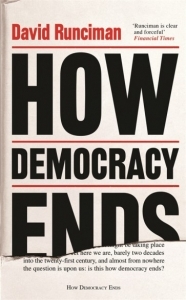 He was formerly Managing Editor of Democratic Audit UK, and is an author of the 2017 Audit of UK Democracy, and The UK’s Changing Democracy: The 2018 Democratic Audit (forthcoming). Read more by Sean Kippin.